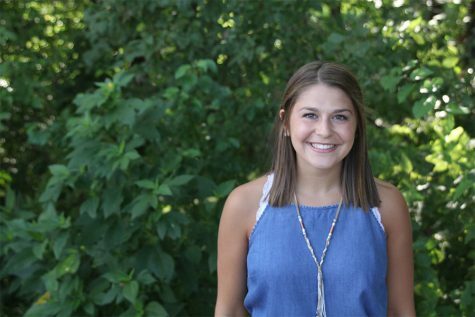 Senior Morgan Gurwell is starting her third year on the JagWire staff and is taking on the role of Mill Valley News editor-in-chief alongside two wonderful ladies. In addition to being a NHS officer and a Relay for Life committee member, she can be found on the tennis court or swimming laps in the pool. She loves to travel, take her dog to the park and cheer on the Nebraska Cornhuskers.